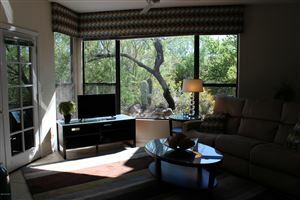 Fairfield built Bonita Ridge is located in the Catalina Foothills off of Snyder Road and conveniently located between Kolb and Sabino Canyon. The gated community is a nice enclave of semi-custom and custom homes ranging in price from around $500,000 up to over $1M. The neighborhood offers a community pool among the Southwest Contemporary homes. Bonita Ridge is located in the highly sought after Catalina Foothills School District. 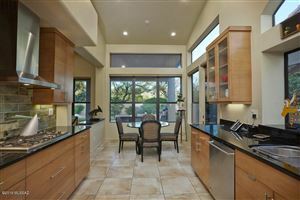 Contact Megan at 520-343-4020 or megan@picktucson.com today to view a home in the private enclave of Bonita Ridge.